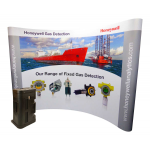 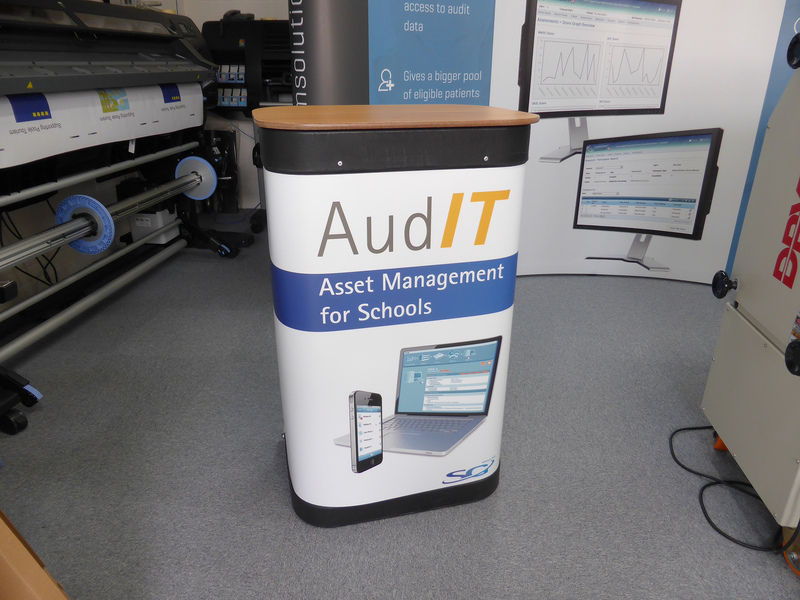 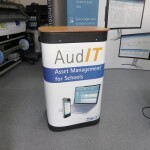 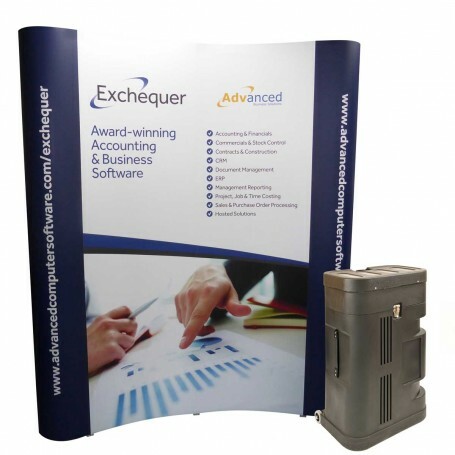 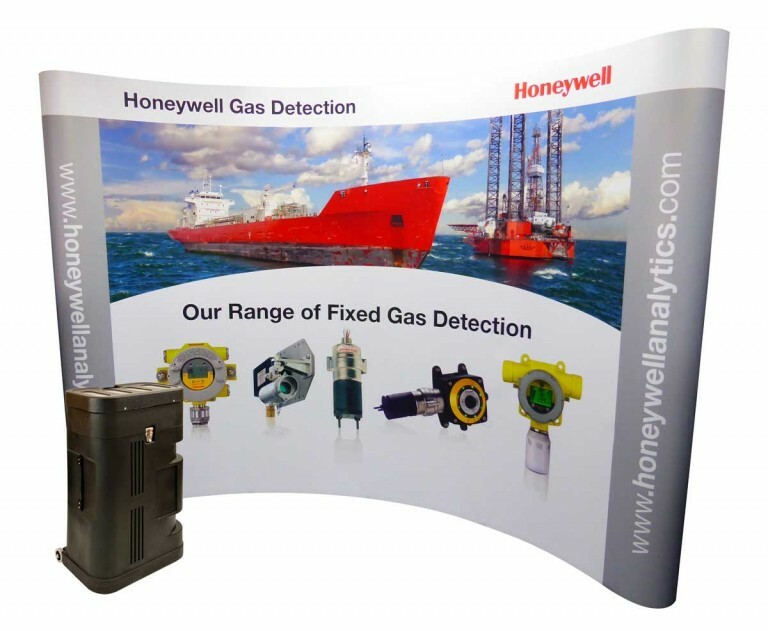 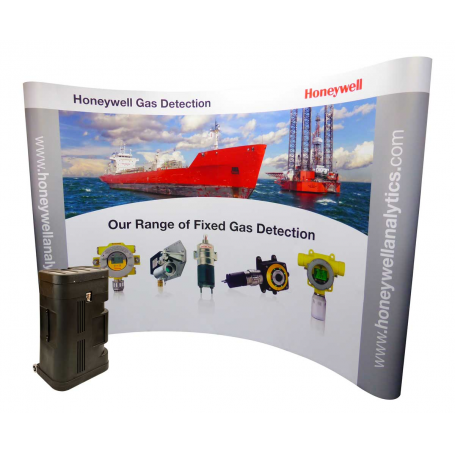 This exhibition stand consists of a collapsible frame, magnetic hanging bars which attach to the frame, a wheeled case and printed / laminated graphics which are easily attached to the frame to create one large curved image. 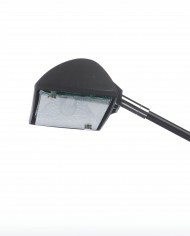 Lights are available at an extra cost. 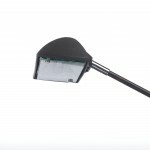 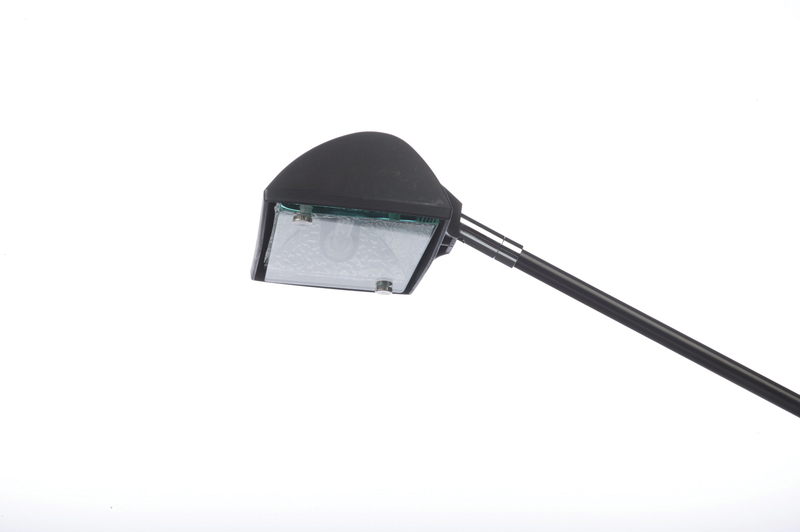 150W flood lights which attach to the frame £35 +vat each. 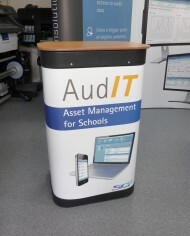 Wooden counter top £30 +vat. 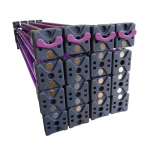 1 x 3×4 Evolution Quick curved frame. 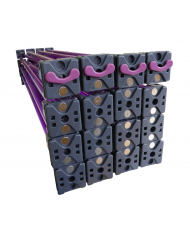 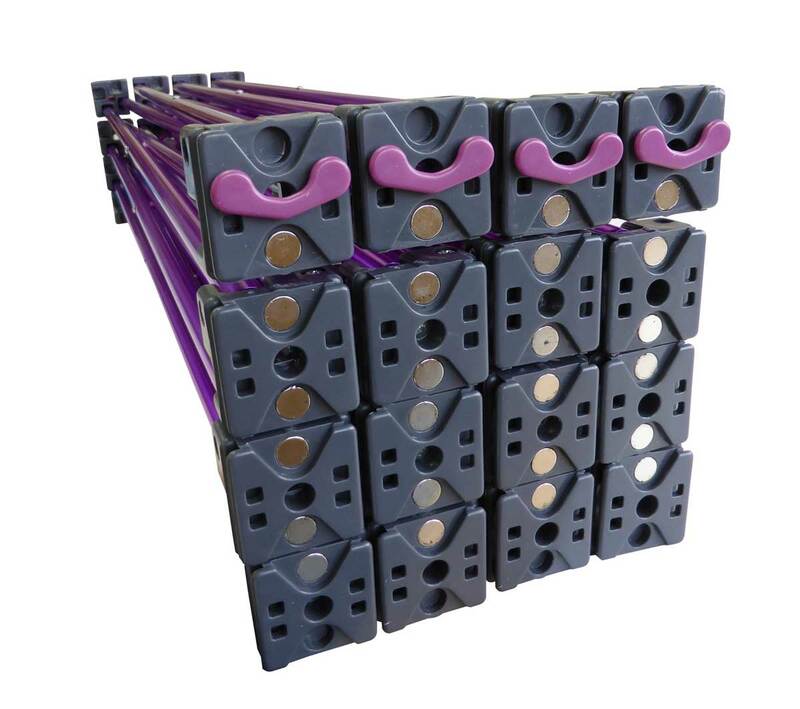 1 x set of mag bars. 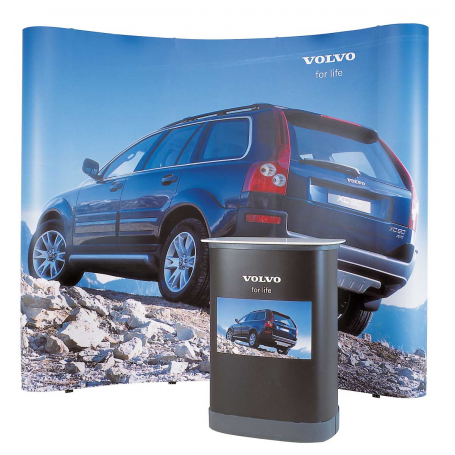 1 x ‘Maxi’ wheeled exhibition case. 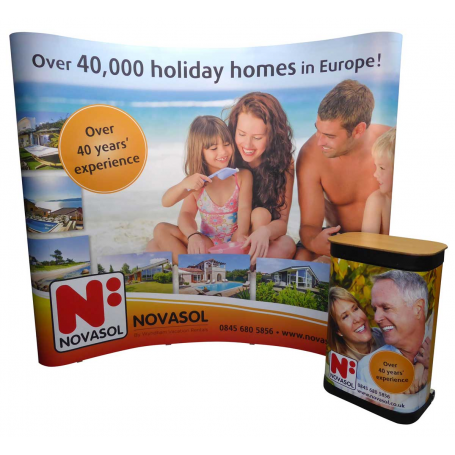 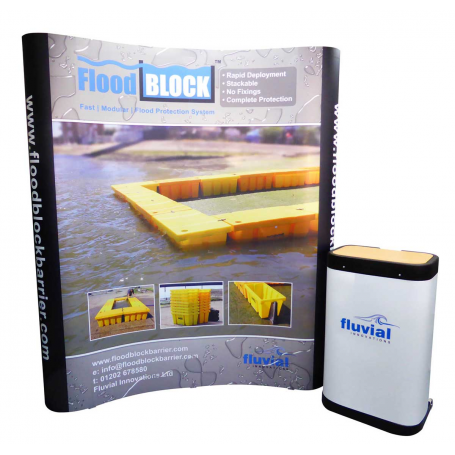 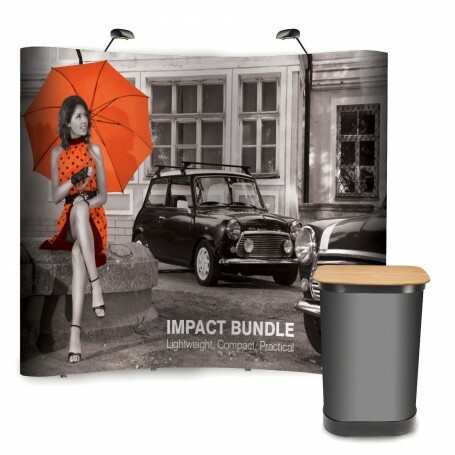 *measurements are approximate and are based on standard curved pop up stand frames.